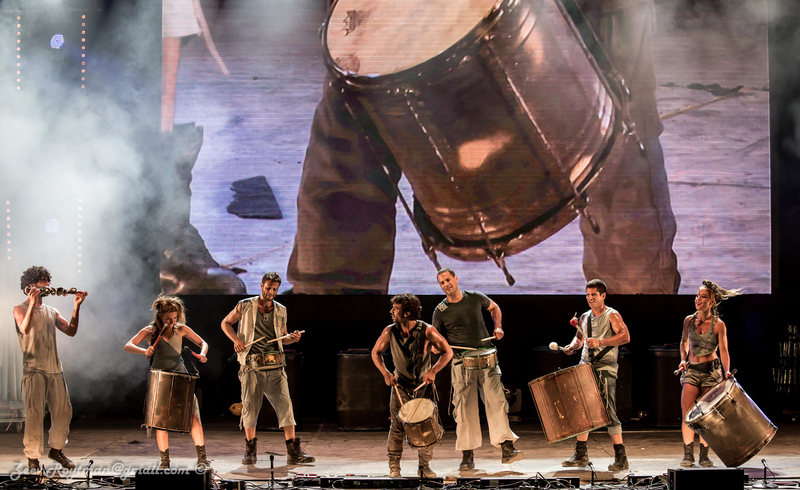 Having entertained millions of people around the world, Mayumana has become one of Israel’s leading cultural exports. The group’s shows combine custom-made musical instruments, massive video art projections and performers in constant motion. For their debut performance at the Mondavi Center, they will present Currents, inspired by the historic “Battle of Currents” between Thomas Edison and Nikola Tesla in their quest to find new energy sources for the world.